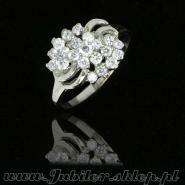 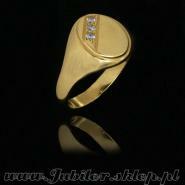 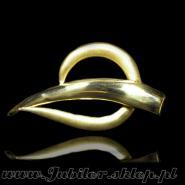 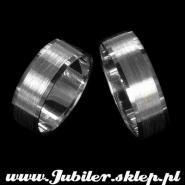 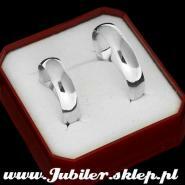 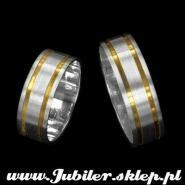 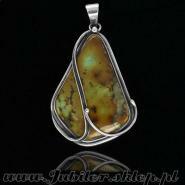 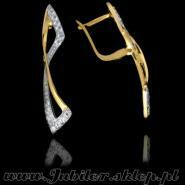 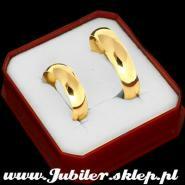 The jeweller.s Jubile-x invites for shopping; the gold and silver jewellery, amber and beads. 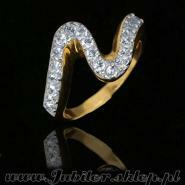 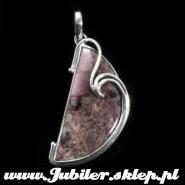 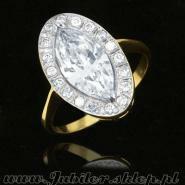 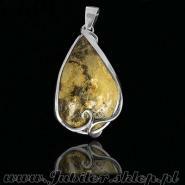 We have gathered specially for you several thousands of products in very attractive wholesale prices. 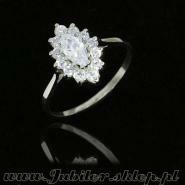 If you have any questions our shop assistants will help you to make the right choice.